Bespoke Post July 2015 Vibes Box Review + Coupon! Cost: $45 monthly or $55 for one-time purchases + Free Shipping. What's in the box: Each box is a limited-edition, themed collection of men's lifestyle gear from up-and-coming brands. It can range from tools, accessories, grooming, fashion and skincare. They have a collection of themed boxes that are available for you to choose, plus new boxes are released every month. You can skip any month if needed (must be done prior to the 5th of that month) and cancellation can be done by emailing them. Coupon: Use coupon code ALONE to get 25% off your first box! I was so excited to choose this box when the choices were first revealed earlier this month. You can see the July box selections here. It was a no brainer choice for my husband and frankly I'm jealous. The items inside are always packaged very well, and everything came in perfect condition. The info card detailing the items inside plus a music playlist suggestion to complete your vibes. And here are the items! These headphones were a total hit with my husband. They not only look super cool, but are also eco friendly with its genuine wood casing. The quality of sound is great as well considering the price point. The on-ear design helps seal out outside noise, and an in-line mic is included so you won't miss a call while you're jamming to your tunes. I also love the fact that they included a pouch bag and initially I thought those were for the cables alone, but it turns out the headphones itself can fold and fit in there, how cool is that! We tried making and receiving calls with this and our voices came out clear and sound. This is definitely a keeper! Diffusers are a must in our household and we place them everywhere. Most of the ones we have are more on the fresh scent side, so I was happy that they included a more masculine scent for this box. This scent was made in honor of the classic cocktail and the city that never sleeps. It has notes of zesty Satsuma, bergamot citrus and black pepper, as well as a subtle brandied cherry note making it an elegant accompaniment to the rich notes of deep cognac, vetiver, amber and bourbon. They even have this in a decanter type of bottle that's super gorgeous, but that goes for $192! I personally think the Manhattan scent completes the vibe for a cool library/man cave atmosphere. My Thoughts: What an awesome box! Both items perfectly match the theme "Vibes" and not only were they great in quality, but they were unique as well. I love discovering new and amazing products! The total value came up to $126 which is awesome for a $45 subscription box. I'm just happy that every month has been a hit for us and I can't wait to see what boxes they release next month!  Not a subscriber or want to get a one-time box? You can subscribe or buy here and start choosing one of their cool and awesome themed boxes! And the Vibes box is still available as of today if you're interested. Don't forget to use coupon code ALONE to get 25% off your first box!